We offer a wide range of zipped access products to be installed on shrink-wrap projects to be used for either ventilation or entrances to shelters. There are three size options available off the shelf, from 0.9m and 1.2m high windows used for inspection hatches and airflow to 1.8m high doors for personnel access. 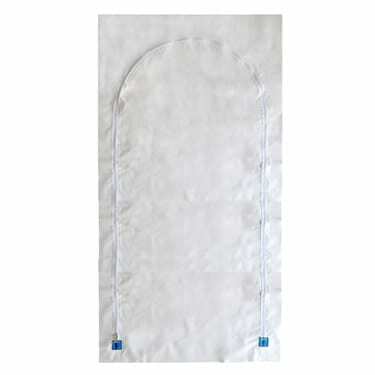 1.8m long self-adhesive zips can be used for when wider zipped access doors are required. 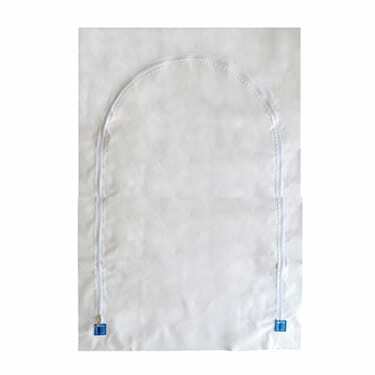 For more bespoke projects, we can manufacture zips in different shapes and sizes to suit the project requirements. Contact our sales team to find out more. Can you use shrink-wrap without scaffolding on construction projects? Tufcoat launch world-first digitally printed shrink wrap for scaffolding projects.